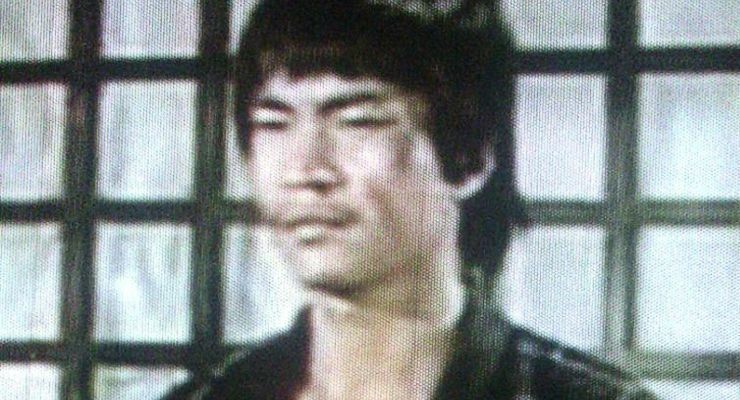 Home Documentaries Bruce Lee Bruce Lee in G.O.D. 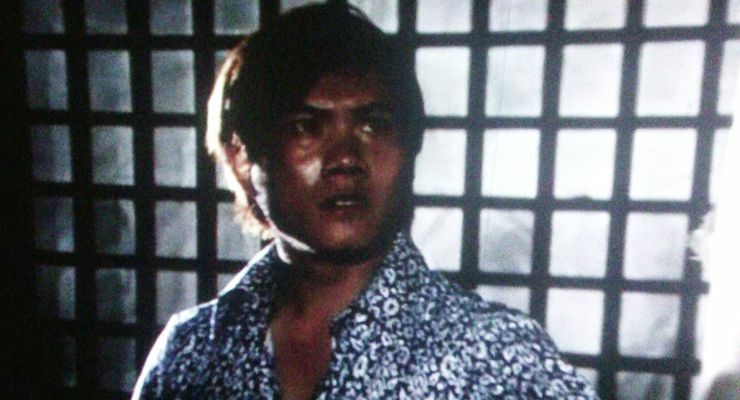 Bruce Lee in Game of Death (1978). 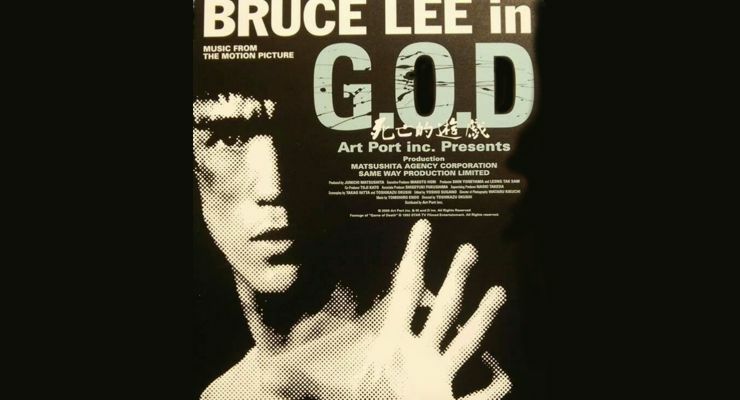 Bruce Lee in G.O.D. : Shibôteki yûgi was made as a tribute to Bruce Lee’s Game of Death (1978). 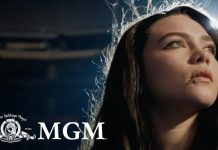 The project uses archival footage from the original film and recreates scenes with stand-ins and the plotline of Bruce’s screen notes to bring us what some would call a more complete version of Lee’s Game of Death (1978). The Biography came out on July 26, 2001 in Japan. 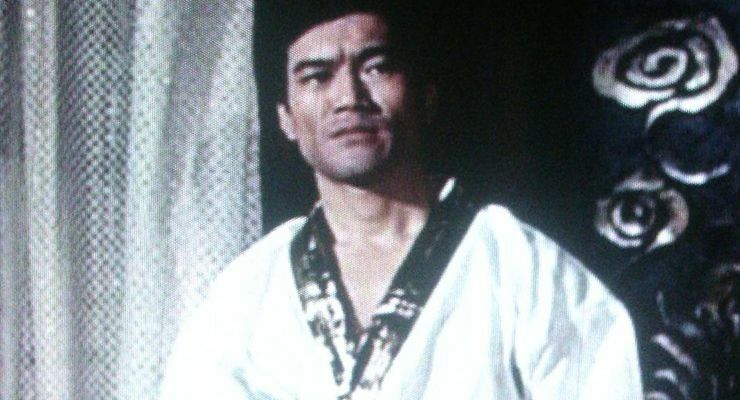 Bruce Lee in G.O.D. 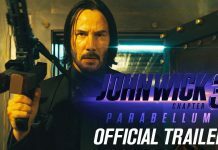 is directed by Toshi Ohgushi. 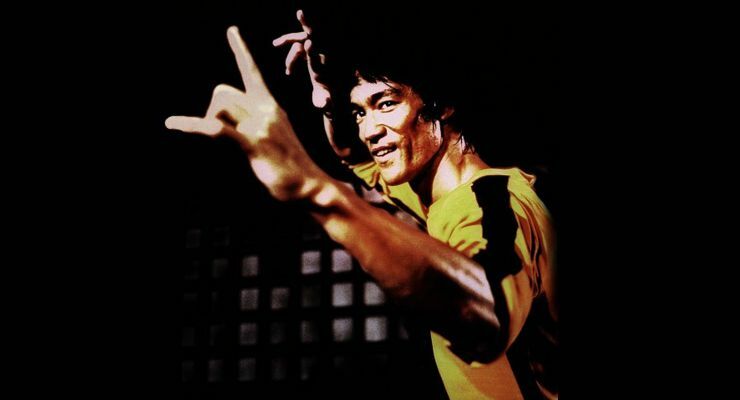 The material in the biography is written by Bruce Lee with additional materials by Bey Logan. 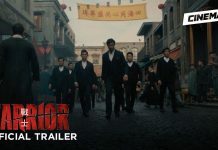 The film stars Bruce Lee, James Tien, Yuan Chieh, Dan Inosanto, Han Jae Ji, Kareem Abdul-Jabbar and includes Chaplin Chang, Taky Kimura, George Lazenby, David Wai-Sheung Lee, Bey Logan, Ing-Sik Whang, Biao Yuen, Wah Yuen. 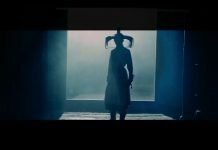 This Japanese film is part docudrama and part Bruce Lee film. 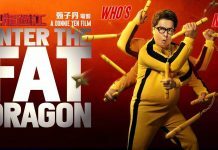 Bruce (David Wai Sheung Lee) and others work together to create the Game of Death story. 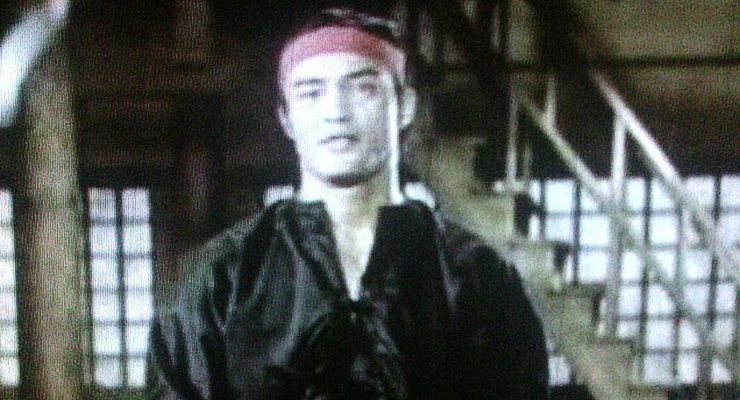 The first 40 minutes of this film is docudrama with Bruce Lee’s interactions with young Brandon Lee and wife Linda. 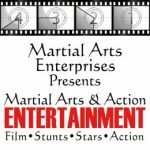 The documentary includes interviews with men who worked with Bruce Lee including Dan Inosanto, Yuen Wah, and Chaplin Chang. 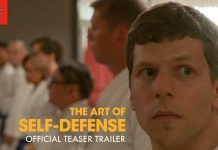 In this documentary we gain an understanding of the meaning behind the “shave and a haircut-two bits” routine seen in the G.O.D. nunchuku scene. The biggest change in this unedited version, is the fight between Bruce Lee and the Japanese karate expert. The karate expert looks much more threatening and skillful than he did in the 1978 version. There is also dialogue between Bruce Lee and the other three fighters. The most bizarre deleted scene added back in to this footage is Bruce Lee’s fight with Kareem Abdul Jabar. In this scene we see Kareem Abdul Jabar’s eyes turning into cat’s eyes as the sun rays hit his face. There is no explanation as to why this is happening, but at least we understand why Kareem Abdul Jabar wears sunglasses and why he is distracted by the light in the pagoda fight scene.